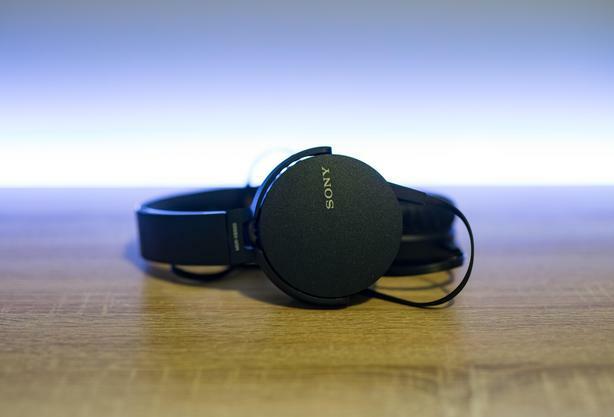 Sony MDR-XB550AP Headphones. Great working condition. Retails for $80, open to offers.